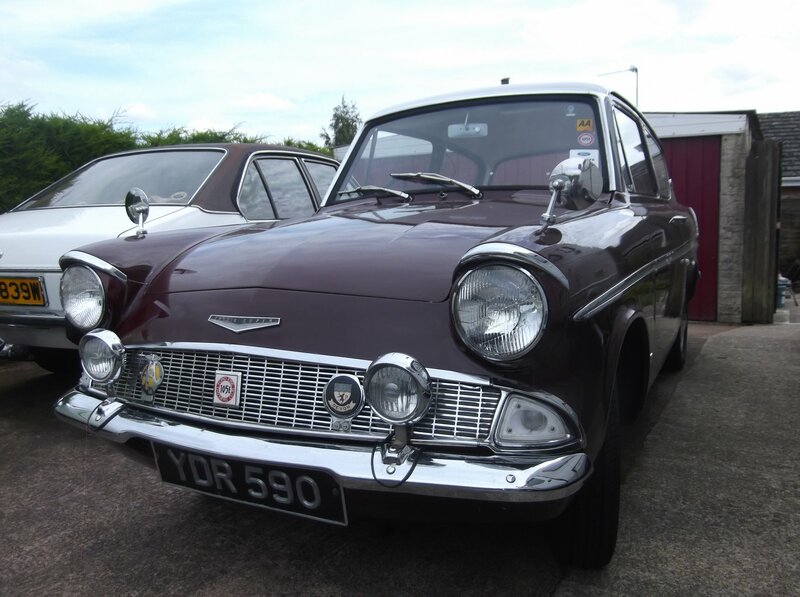 Further to our feature on Wheels-Alive earlier today about the prized possession Ford Anglia 1200 Super stolen last night from near Exeter, thankfully the car has now been traced and recovered… The widespread and immediate power of social media came into play, and incredibly, a friend of the Anglia’s owner spotted the car (minus its number plates) on a trailer behind a van and followed it after calling the Police. The car has now been recovered and just as importantly the thieving perpetrators have also been caught. Hooray all round. Grateful thanks to everyone who shared the information about the theft and who were keeping an eye out for the Ford.